Purpose: Improve and build balance, coordination, speed, and agility. Benefits: Prevent injuries, improve overall fitness, and body structure. 1. Balance: Upper body push up on a stability ball. 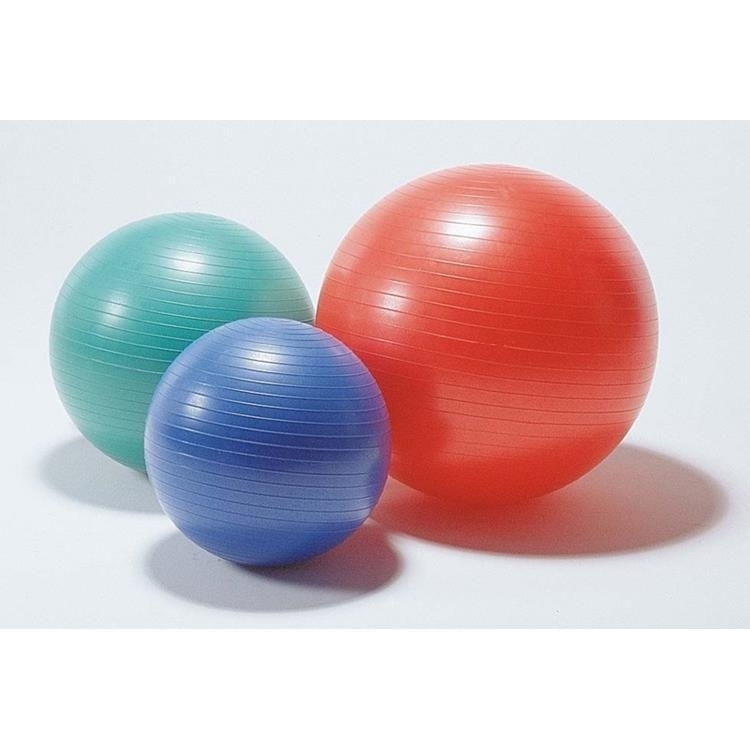 Place hands on ball and feet on ground and slowly descend to lower chest to the ball. Extend back to starting position. Modified can be performed on your knees. Lower body movements can be done with one-legged squats with bodyweight or dumbbells. Perform 10-15 reps.
2. Reaction: Cone sprints: Place two cones or dumbbells 5 feet in front of you. The cones or dumbbells can be placed a few feet apart. Sprint towards a cone and stop and touch it with one hand. Backpedal to starting position and sprint to the opposite cone. Backpedal to starting position and repeat 10-15 times as fast as you can. 3. Agility: High knees, Jumping Jacks, Cross-county skiers are all examples of an agility exercise. Perform one of the agility exercises for 15-30 seconds. 4. 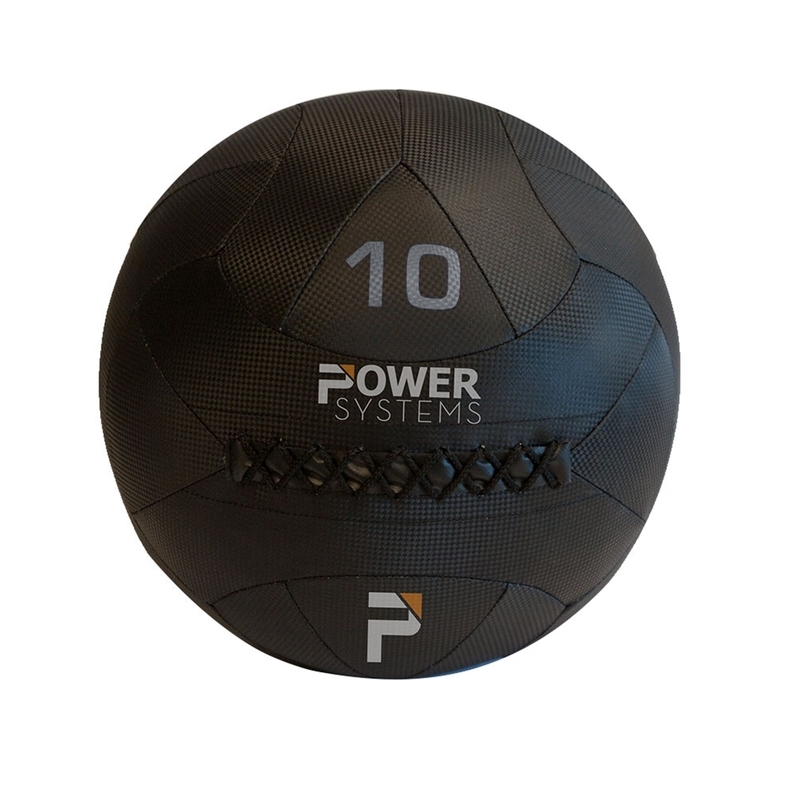 Acceleration: Medicine-ball slam or sprints. Grab a medicine call and raise above your head. Bring the ball down as fast as you can and slam the ball to the floor. Pick up the ball and repeat 10-15 times. 5. Deceleration: Sprint forward and backwards to a lunge stop. Start by sprinting for 5-6 yards and stop to a lung position. Hold for a one count and backpedal for 5-6 yards to a lunge position and hold for a one count. Repeat for 10-15 reps.
Repeat above WOD for 2-4 cycles to improve overall fitness and agility.